The WH-1000XM3 reference guide leaked almost 3 weeks ago and someone brought up a good point in the comments, is the Mk3 worth the wait or should one just grab a Mk2 right now? For those wishing not to wait, you are in luck, the WH-1000XM2 are now discounted on Amazon to make way for the Mk3. The WH-1000XM2 have received some great reviews over the past year and are a great set of headphones. 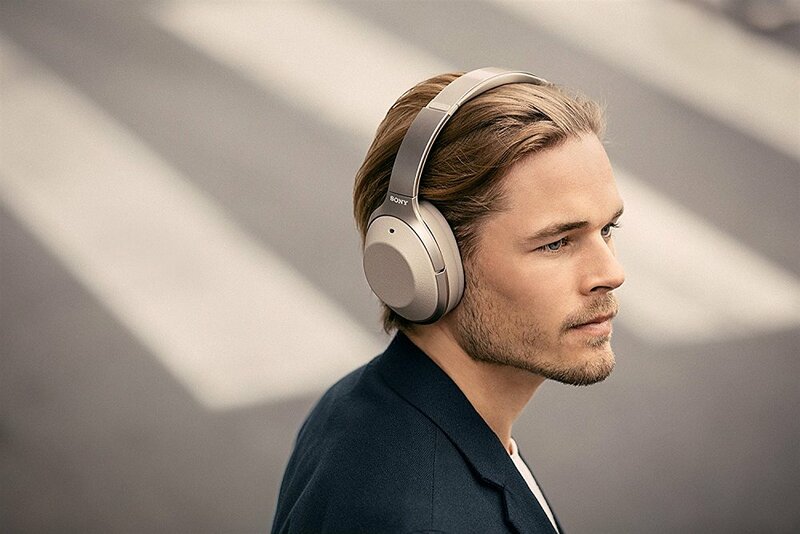 CNET still has them as one of their top picks for wireless NC headphones and Techrader applauds them for their superb sound and battery life. So with a price drop now on Amazon it is a great time to pick up the Mk2 if you need some great wireless headphones with noise cancellation. Below are the Amazon links for the various regions. If you order using the links below, you help support the site, since a portion of the sales do go to the site. Unfortunately the price drop has not happened in Canada yet, both bestbuy.ca and Amazon.ca have it listed as $448.00 CDN ($341 USD), so about $1.49 less than on Sony sells them. So if you live in Canada, you could import but not sure if the warranty would be honoured. For those willing to wait for the Mk3, I hope Sony will not jack up the price once they are released. Depends, those who didn't need or want an xperia could not take advantage of such an offer. The current price on amazon.fr is 332 Euros which is a lot more than in Germany, about similar to the UK. Other stores online in france show a list price of 349 Euros which is still a lot. I do encourage users to look for the best price and if that is not amazon, that is fine but if that lowest price is amazon, then using the links from the blog does help it out. Hopefully mk2 prices keep dropping before the intro of the mk2 but once stock is gone, it might be difficult to find.